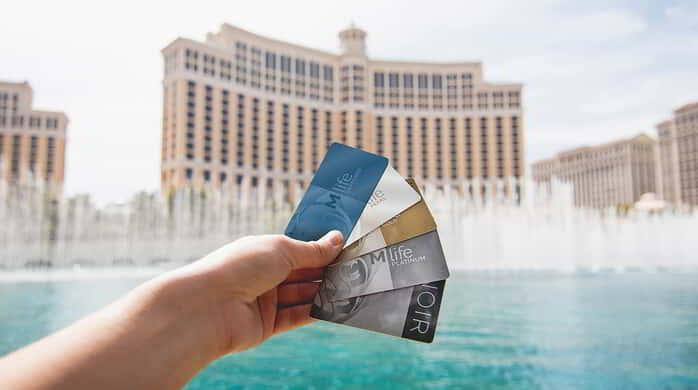 As an all-suite resort experience like no other, The Signature is your gateway to everything you love about Las Vegas – all just a few steps away from the iconic MGM Grand. 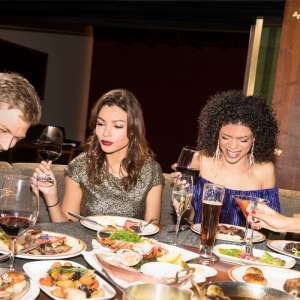 This renowned destination is your all-access pass to vibrant nightlife, glittering casino action, decadent dining and so much more. In a city known for extravagance MGM Grand sets the standard. So, up your expectations. The casino's high-energy atmosphere and non-stop action are the epitome of what Las Vegas gaming is all about. Home to spectacular concerts, championship fights, premier sports action and special events, MGM Grand is Las Vegas' Entertainment Authority. 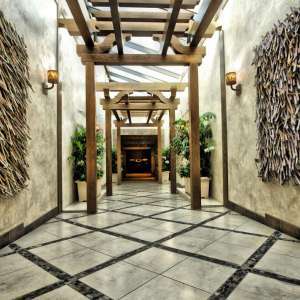 Thirty treatment rooms along with saunas, whirlpools and a gym, provide a multitude of ways to unwind and revitalize. At more than 380,000 square feet, our Grand Conference Center is the finest facility of its kind. 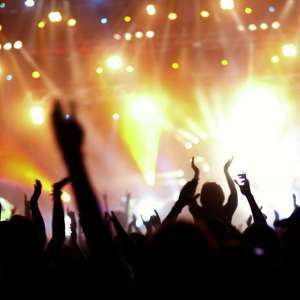 Home of the world's largest nightclub & world-famous DJs Tiësto, Calvin Harris, Hardwell and Steve Aoki. From flowers and music to the cake and photographs, you can rest assured that every aspect of your wedding day will be a reflection of your unique personality. At MGM Resorts International, our goal is to provide convenient, safe and secure parking for all of our guests. We are investing in new parking technologies that create a better parking experience for our visitors. These investments will ensure that our facilities are bright, clean and easier to navigate than ever before. At The Signature at MGM Grand, you will be allowed to have one vehicle parked through our valet services at no cost to you. 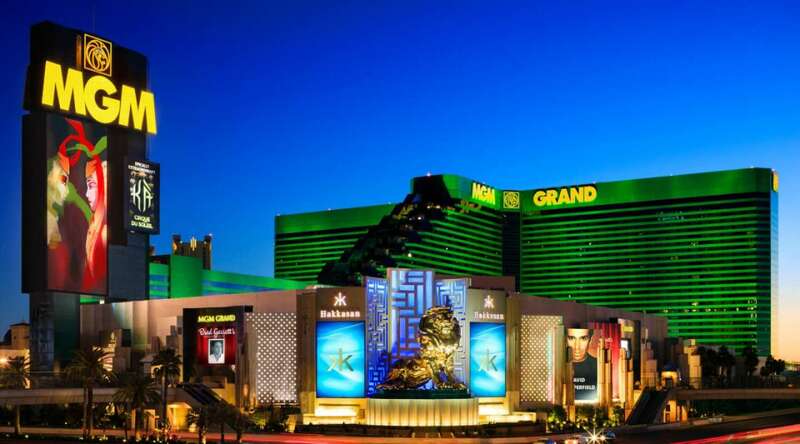 Any additional vehicles can use the MGM Grand parking garage, but will incur charges.